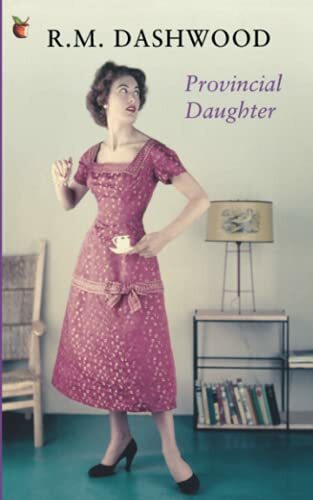 Way before that city slicker, Bridget Jones, there was the Provincial Daughter - an intelligent woman juggling too little money and too many kids in rural obscurit. In between taking deliveries of coal and attending ghastly provincial parties, our heroine makes tentative forays into the bright lights of London, seeking literary fame and fortune. I quite enjoyed this, but the habit of Writing in Capital Letters, began to Really Annoy Me!